I am so excited to be a part of a Organization based series, sponsored by Sarah over at Joyfully Organized! 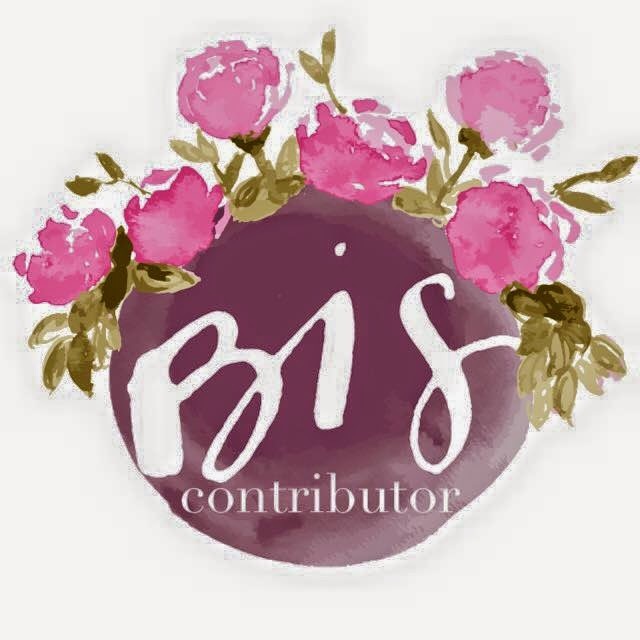 Please head over to her blog for the full post and more posts by other amazing ladies to help you be inspired to get organized! We all have them. Drop Zones. Places where clutter congregates. They are places that your everyday necessities tend to end up and are usually placed in places in your home at a central location. So how can we tackle this dilemma? Lets chat about it. First lets admit we have a problem. Before you can help the problem you have to find it. So be aware of where you, your husband or any little members of the family tend to throw their junk. 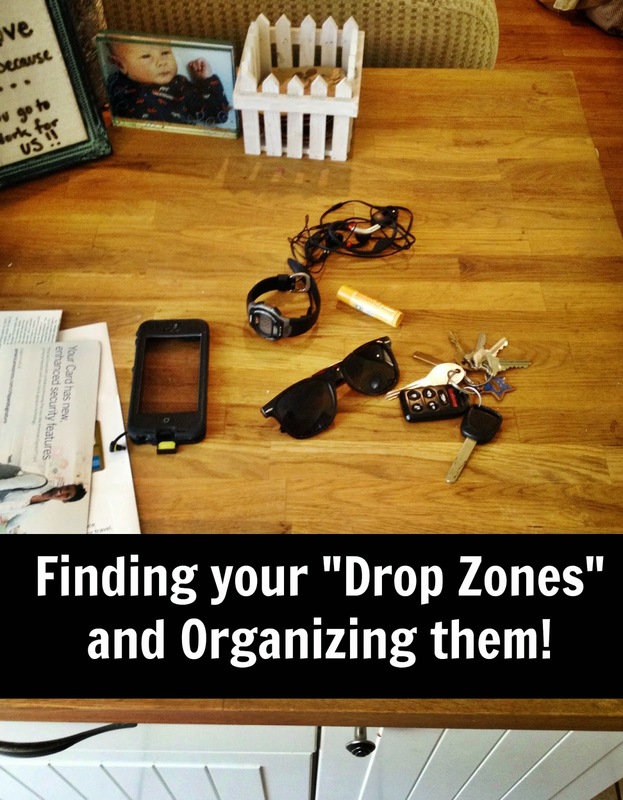 One of my husband's drop zones is on the kitchen counter. He comes through the door closest to the the kitchen and throws his stuff on the next available surface- the kitchen counter. Phone, keys, sunglasses, chapstick, all that stuff ends up there. Thanks so much for having me Sarah! So much happening today on the blog! I also am co-hosting today an incredible weekly link up called, Weeks End, with the amazing Beth, from Oak&Oats! I LOVE her blog and I am so honored to be a part of the fun this week! Please link up any post you love from the past week and do not forget to share the love around! Hope you all have a great start to your week! Every Monday I host a link up called Week's End! It is a place for you to link up your favorite post from the week and meet new bloggers. I love community and think that we can all learn something from each other! This week Cassie of Kent Heartstrings is my co-host! If you are wanting to join the co-host line up, you can sign up here and use code: WEEKSEND for 25% off any Oak + Oats packages. Kent Heartstrings is a place that documents the Kent families encounter with things in life that tug on the heart. You will find mommy musings, fun DIY and craft projects and anything under the sun that inspires and brings joy. Click here to read the most read post from last week! 1. 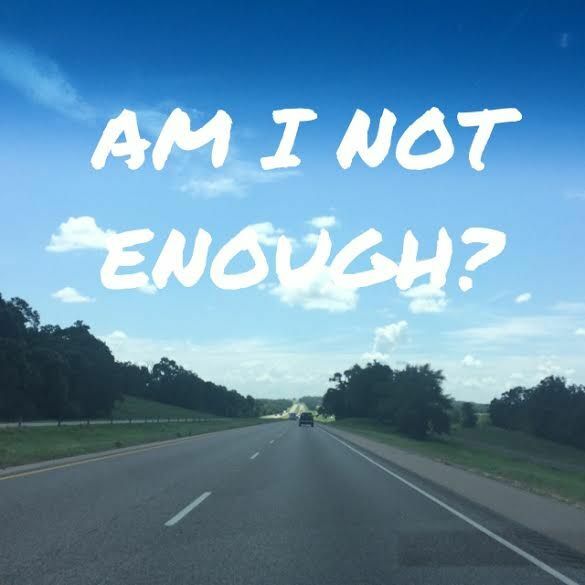 Link up ANY POST from last week! 2. Make sure it is a POST and not your BLOG URL. We love your blog but we want you to share a post. 3. Click on one, two, three, or more posts and LEAVE ENCOURAGING COMMENTS. The whole point of this is to find new blogs, make new friends, and all that good stuff! You MUST read the post right before yours and comment. Link Up with your favorites! This is such an amazing idea! I love the concept of putting a bowl or cute basket to catch all of the little things I drop on the counter when I come in from work. I'm also drooling over your large keurig. I have a baby one, but I would love one of the mac daddy ones! Jealous! Thanks Jenna! I hope its helpful! Oh and Keurigs are incredible, love love love mine! Great idea! WE have a bowl for our keys too!! Thanks Beth, a bowl is perfect for keys!